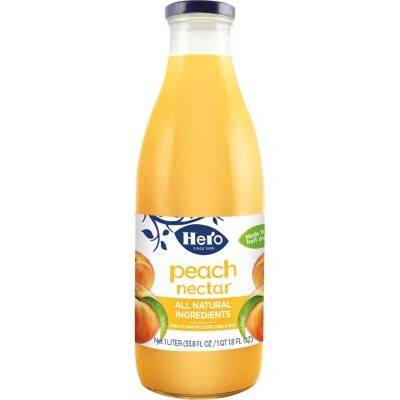 Hero Peach Nectar 6 x 33.8 oz Hero Nectars are All Natural, not from concentrate, contai.. 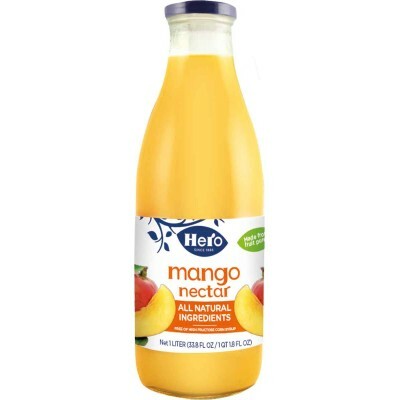 Hero Mango Nectar 6 x 33.8 oz Hero Nectars are All Natural, not from concentrate, contai.. 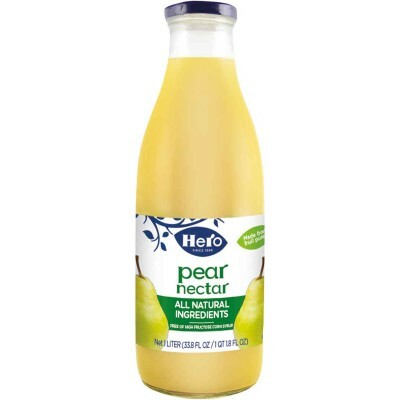 Hero Pear Nectar 6 x 33.8 oz Hero Nectars are All Natural, not from concentrate, contain.. 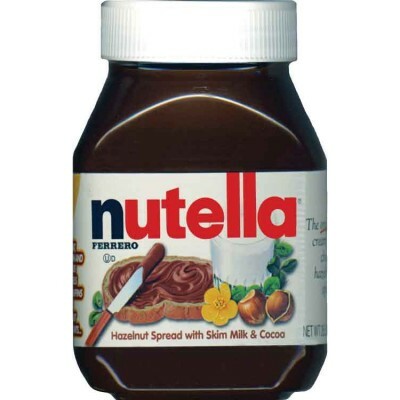 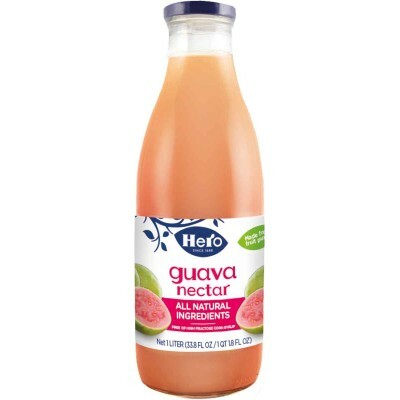 Hero Guava Nectar 6 x 33.8 oz Hero Nectars are All Natural, not from concentrate, contain no .. 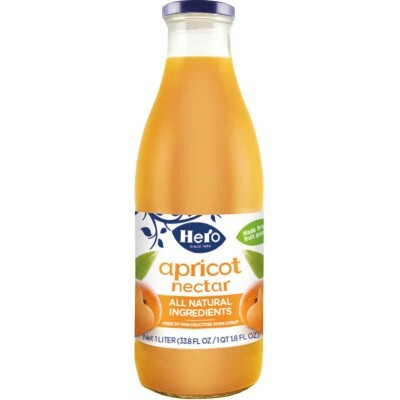 Hero Apricot Nectar 6 x 33.8 oz Hero Nectars are All Natural, not from concentrate, cont..